Jean-Marie Dru, Chairman of TBWA Worldwide, is a renowned global advertising veteran and bestselling author of five previous business books. Twenty-five years ago, he coined the term "Disruption," for the first time giving it a positive meaning. In its simplest form, Disruption is a catalyst for creative thinking and ideas that change the marketplace, creating business-building ideas for brands, companies and industries by upturning and challenging the conventions of that business and finding room to grow in the market. Jean-Marie began his career in advertising in 1971. 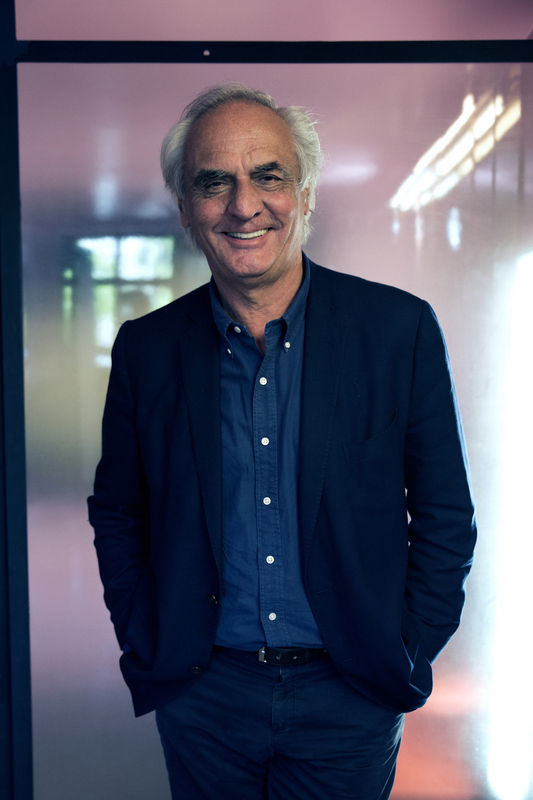 In 1984, Jean-Marie Dru co-founded BDDP, which was acquired by Omnicom and merged with TBWA in 1998. He was named CEO of TBWA in January 2001 and Chairman in 2008. He has previously published Le Saut Creatif, Disruption, How Disruption Brought Order, Beyond Disruption, Jet Lag, and 2015’s The Ways to New.